PLEASE SHARE AND COMMENT! 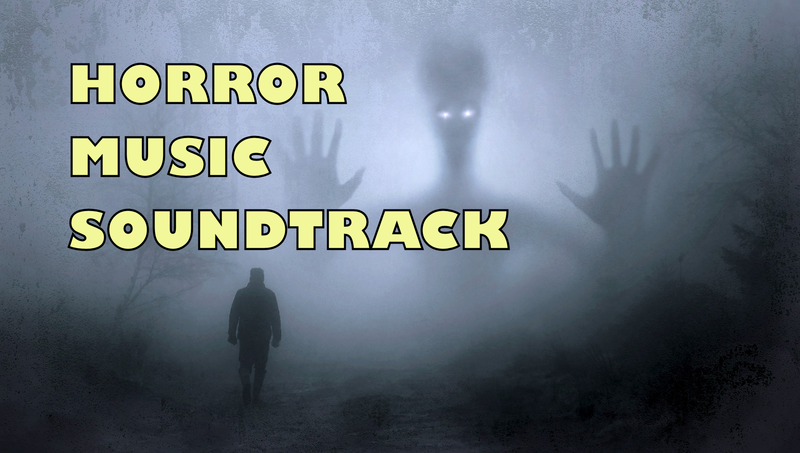 Today I show you my Horror Music GIG. I understand if many of you don't have the money to order me a soundtrack. Don't worry! Just check the demos, they are fantastic and then comment here!